Our new Thai takeaway makes an awesome massaman curry which inspired me to try making my own. After looking at a few recipes online, I adapted the curry paste from the Healthy Chef and used a similar approach to the beef rendang recipe to cook the meat and vegetables. 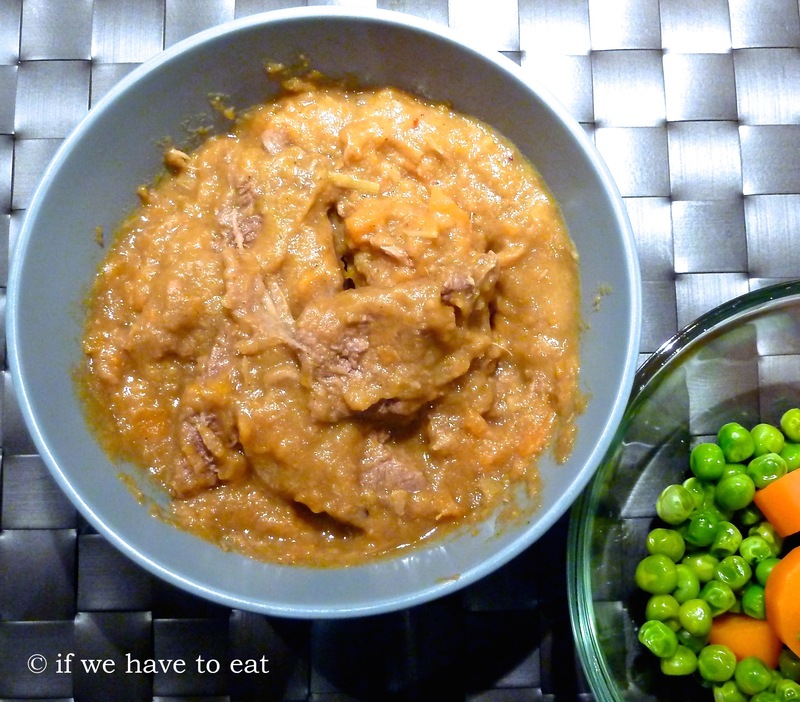 This entry was posted on March 23, 2014 by ifwehavetoeat in Mains and tagged Curry, Mains, Make Ahead, Meat, Recipe.